Click "Sponsor Now" to add Angel D. to your order. 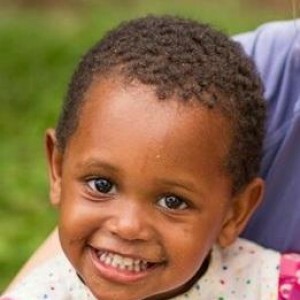 Child Family Name: Angel D.
Her name and sweet smile say it all, but Angel can also be quite the troublemaker! She grew up in the Nkoaranga Orphanage but has now moved home to live with her father and big brother. Sponsor Angel today to receive updates about her progress!